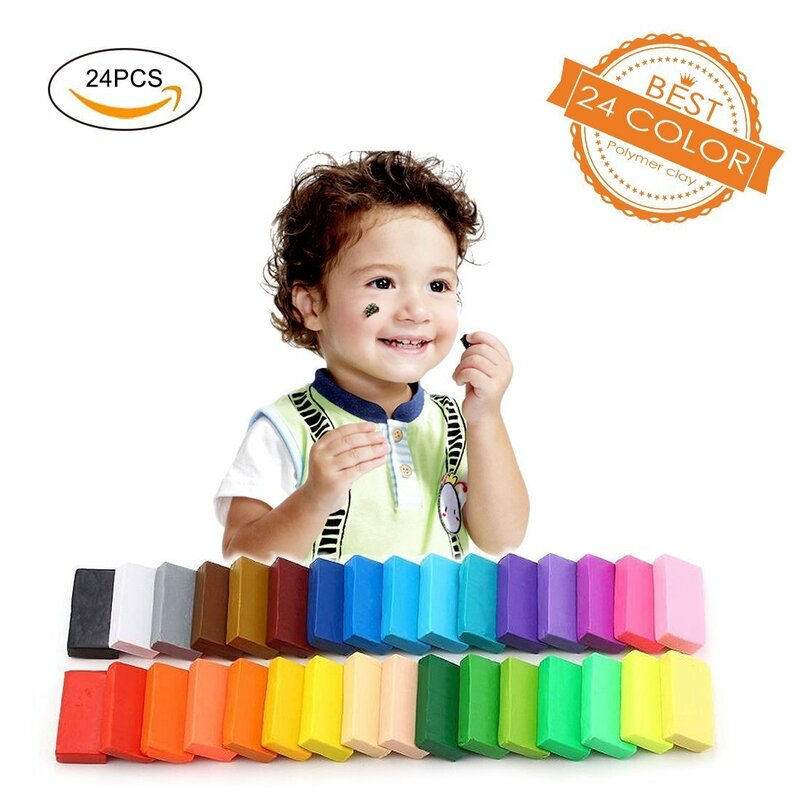 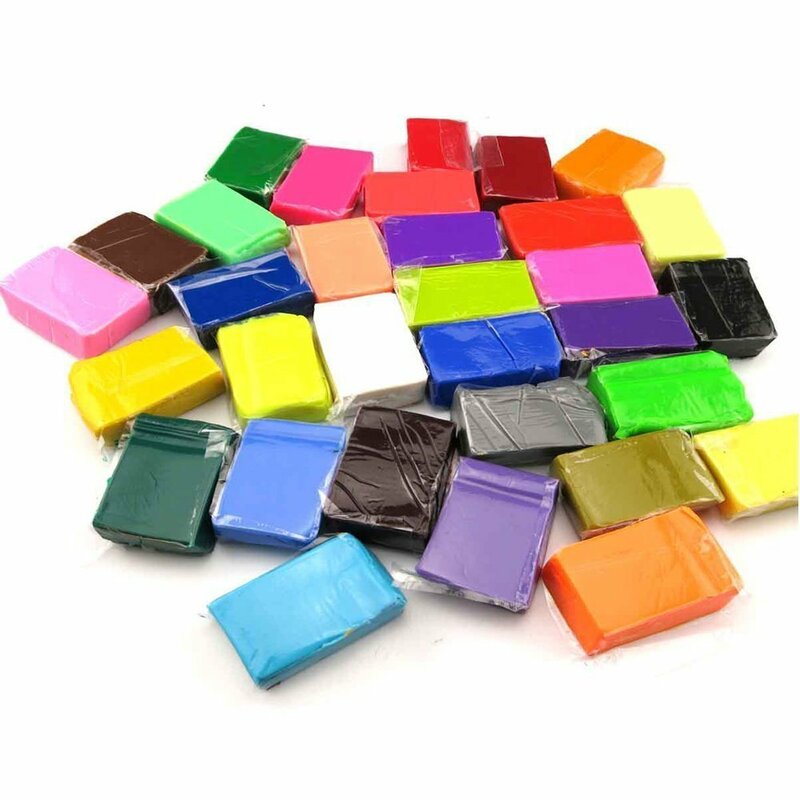 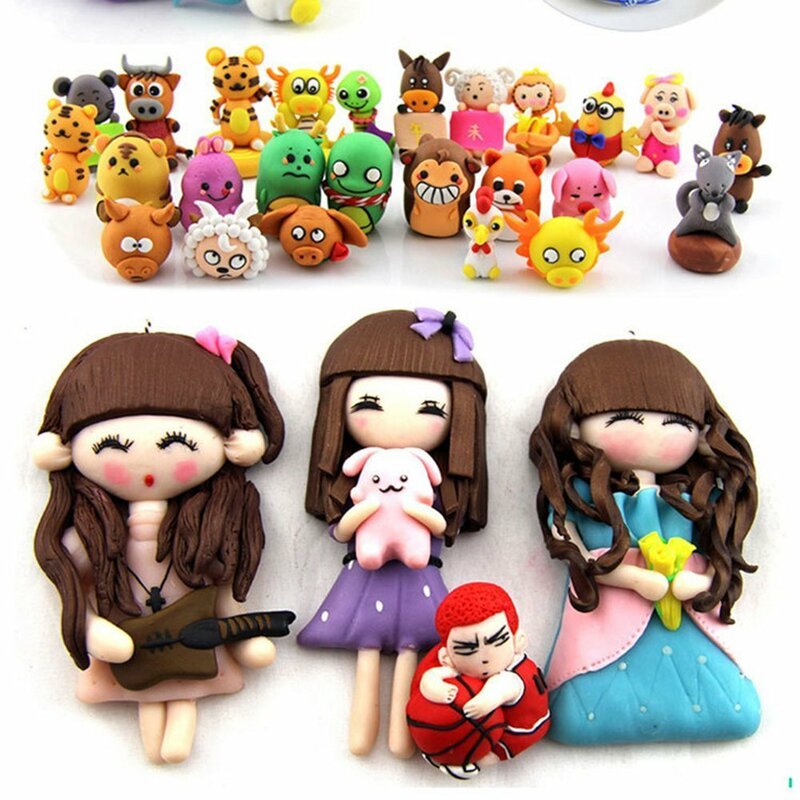 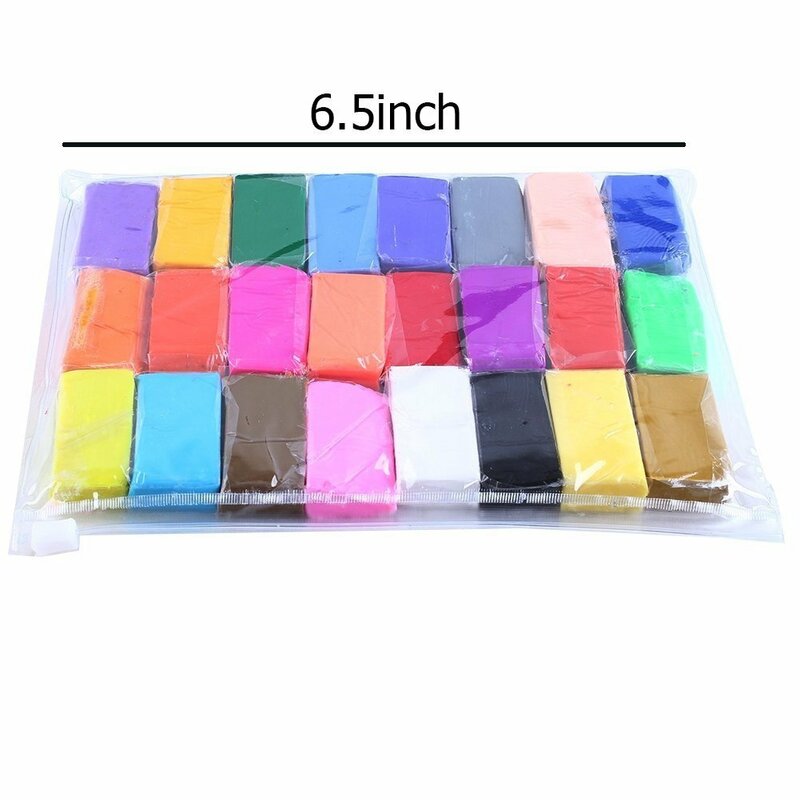 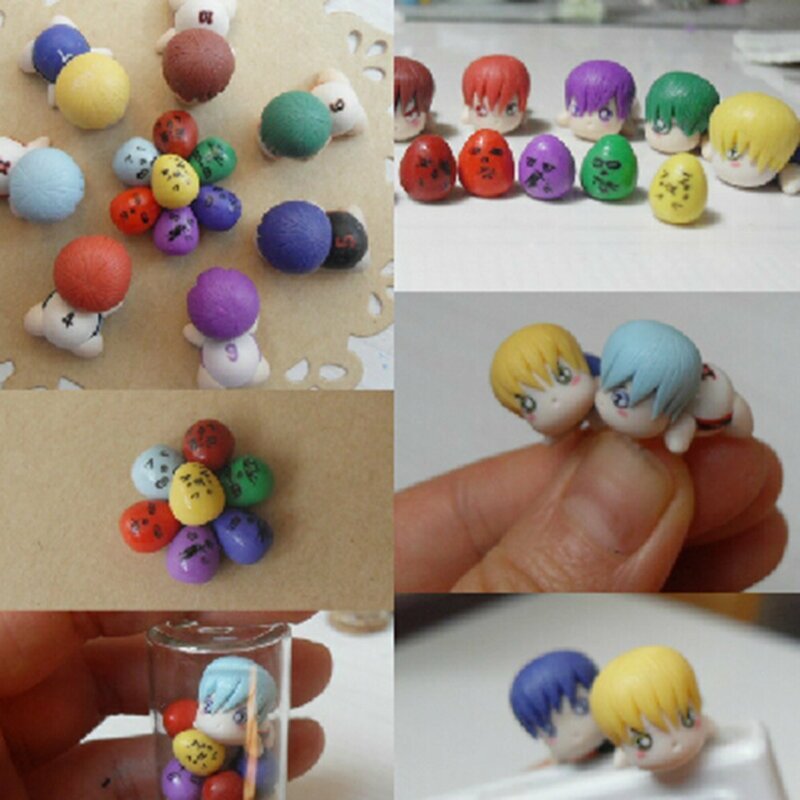 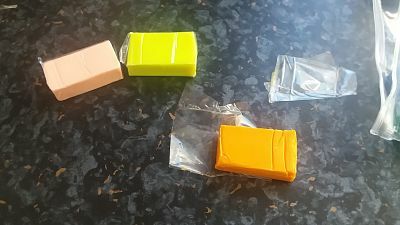 Really good quality Polymer Clay 24 Colors Oven Bake DIY Colorful Clay , I model this stuff for a living and i use quite a lot of different colours , so want to buy as many as possible for as cheap as possible . 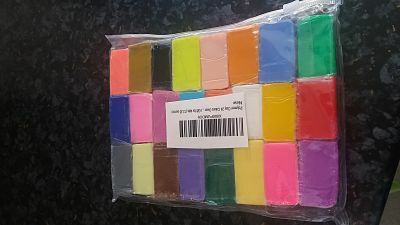 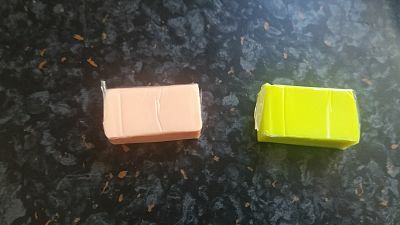 I decided to buy this set , im really impressed , it came in a lovely packet and then each colour is wrapped seperately and easy enough to use the packet when you have broken enough off for use . 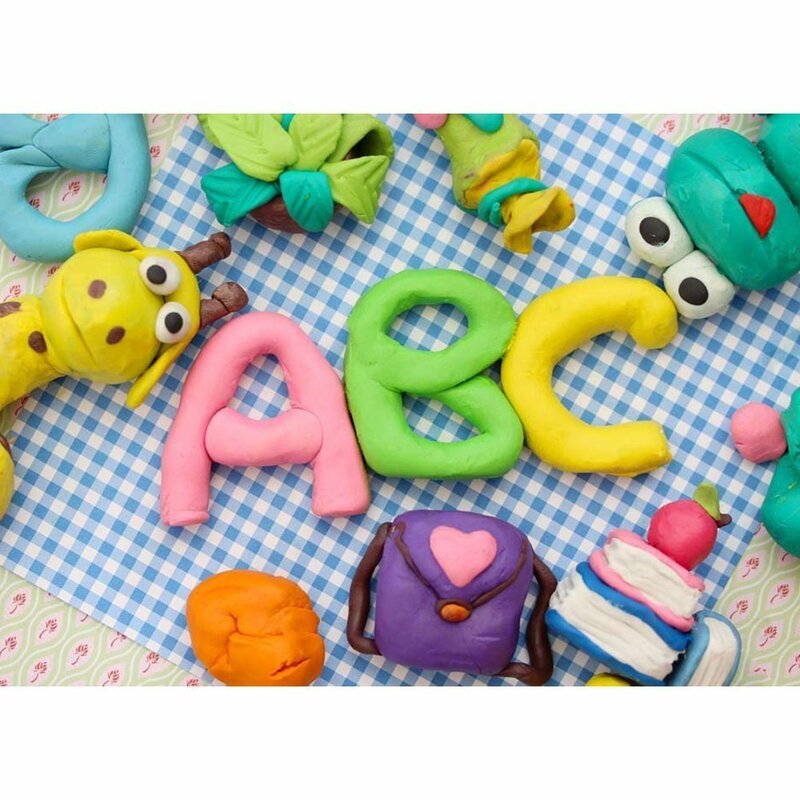 I had no problems with modeling it either it was easy to use , and , kept its shape and baked well . 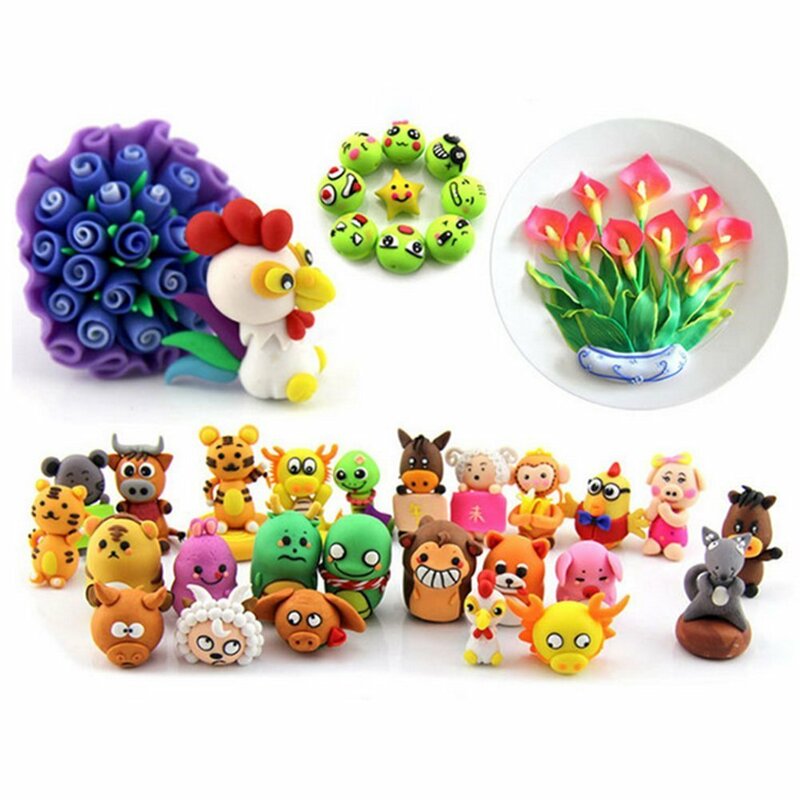 my daughter also like to model but im a little bit reluctant to let her use any of my polymer clay but at this price for so many colours i will be happy for her to sit and play with it , while im using it to work .